High style and the Olympics do not always make comfortable bedfellows – just ask the Norwegian curling team – but the podium look for spring/summer 2016 is unmistakably athletic. 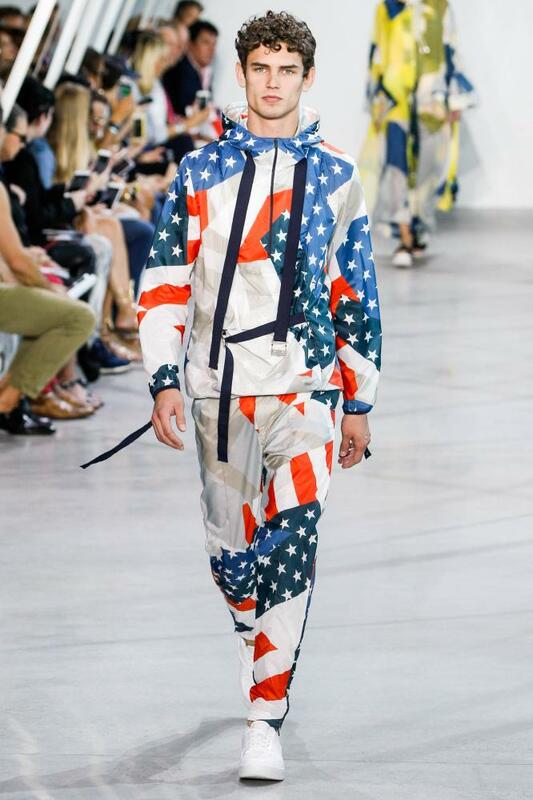 Expect to see tracksuits, vests and bright diagonal stripes, as Rio 2016 fever takes hold of fashion-aware wardrobes. The starting pistol was fired at Paris fashion week, where the French label Chloé had fashion editors swooning over its luxe tracksuit tops. If autumn 2015 was defined by Gucci’s furry loafer – a surreal shoe that reflected the season’s fondness for brainy, faux-vintage glamour – the tracksuit looks likely to characterise spring/summer 2016. Other designers are in on the game, too. Lacoste, the outfitters to the French Olympic team, presented a spring/summer 2016 collection of zip-up polo shirts and oversized jackets, inspired by athletes draped in their nations’ flags. Stella McCartney, the designer dressing the GB Olympic team, showed checked racerback vests, polo shirt dresses and mesh creations in flag-like primary colours. In May, the world’s most valuable luxury brand, Louis Vuitton, will take hundreds of the fashion world’s most influential buyers and editors to Rio to present its cruise collection. Olympic-inspired style is not always wholesome, triumphant and upbeat. 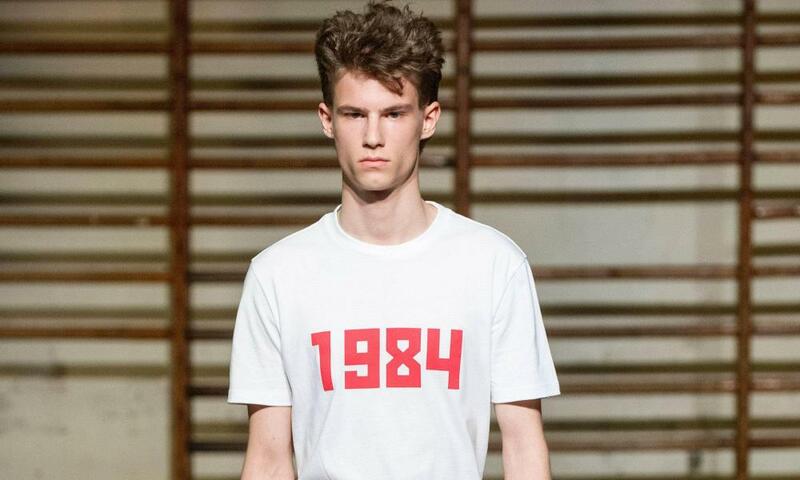 The hotly tipped Russian menswear designer Gosha Rubchinskiy, for example, took the 1984 Olympics that were boycotted by the USSR as his starting point for spring/summer 2016. Models wore oversized shorts, shell-suit tops and vests tucked into tracksuit bottoms; a Soviet flag was waved in the finale. “There are so many parts of the Olympics which aren’t clean cut – whether it’s the drug taking or other problems – so someone like Gosha might take that view,” says O’Shea. Designer fashion’s preoccupation with sport ties into the wider “athleisure” trend, a convergence between fashion and activewear that has sold brilliantly in recent years. According to the market research firm Euromonitor, global sales of sports-inspired clothing were up 6% year on year in 2014 to $22bn. Euromonitor’s apparel and footwear analyst, Bernadette Kissane, says the boom is tied to “changing consumer attitudes towards health and wellness and an upsurge in sports participation”, much of which was precipitated by the 2012 Olympics. Kissane believes the trend is set to continue. “Firstly, comfort can provide more momentum for a trend, and secondly, athleisure is being driven by a permanent change to people’s lifestyles, rather than being merely a fad,” she said. The Swedish actor, Louis Vuitton muse and likely Oscar nominee for her role in The Danish Girl is set to rule the red carpet in 2016. More dropped waist than corset, more art gallery owner than beauty pageant contestant, her clothes are glamorous in a thoughtful, individual way that reflects everything fashion currently wants to be. 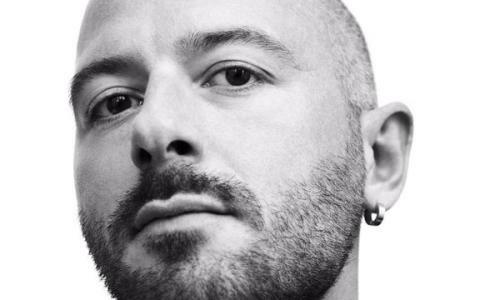 Once an insider name to know in fashion, this Georgian designer and head of the cult design collective Vetements will present his first collection for the historic fashion house Balenciaga in March. Expect his pared back, off-kilter, often awkward aesthetic to infiltrate the mainstream. An unforeseen consequence of the Eddie the Eagle biopic, set for release in April, is the realisation that Eddie Edwards, played by Taron Egerton, is something of a style template – for menswear in spring/summer 2016 at least. 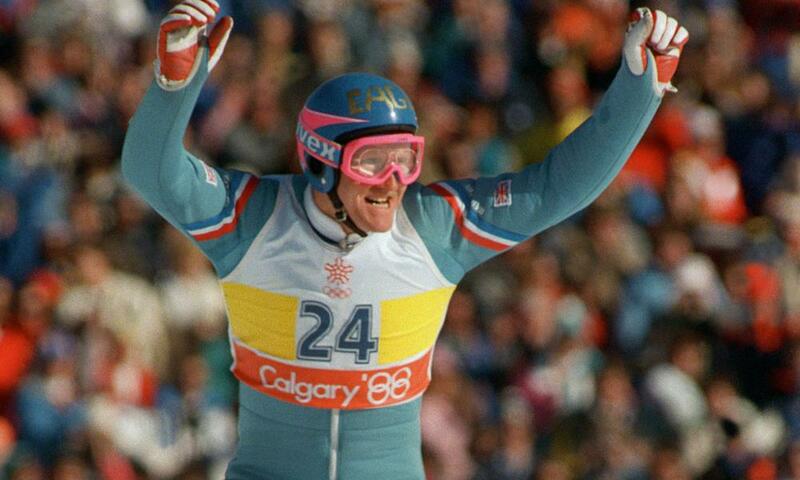 It’s all in the primary-coloured 1980s sportswear and oversized gold-rimmed glasses.